Can great branding and clear messaging inspire behavioural change? 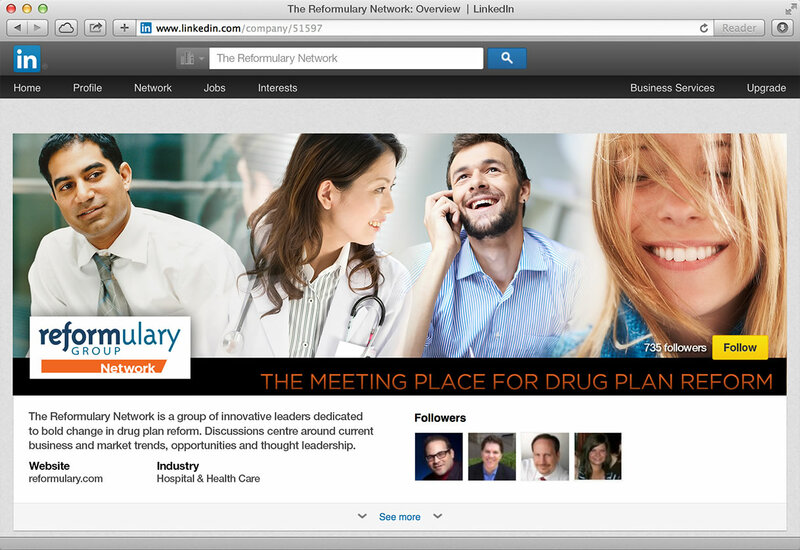 See how were helping Reformulary revolutionize the way private drug plans are run in Canada. Can government policy be made enticing under unthinkable deadlines? We’ve got the silver bullet. 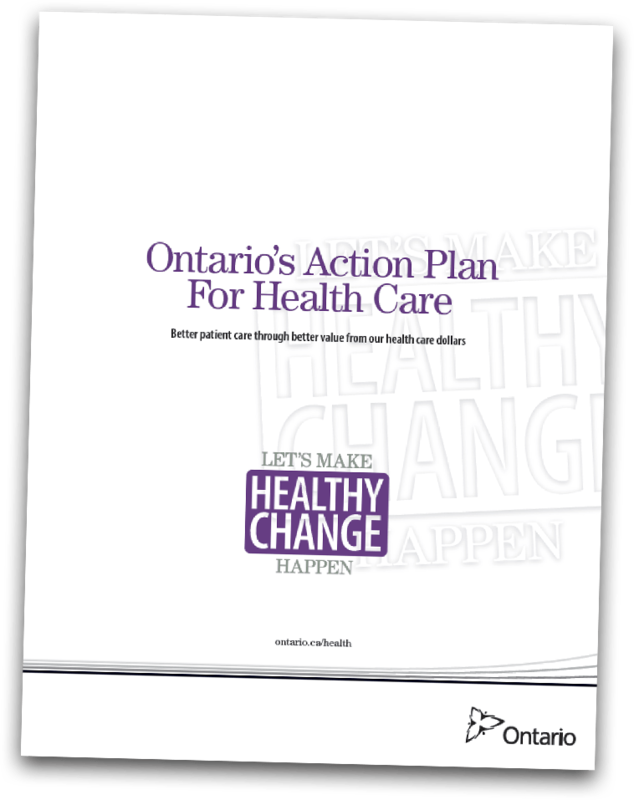 See why the Ministry of Health and Long-Term Care trusted us to unveil the Ontario Action Plan. Can engaging employee campaigns extend the value of IT teams? See how we helped Ontario’s Ministry of Transportation brand, educate and promote IM best practices. Is there anything like custom photography to help tell your story? 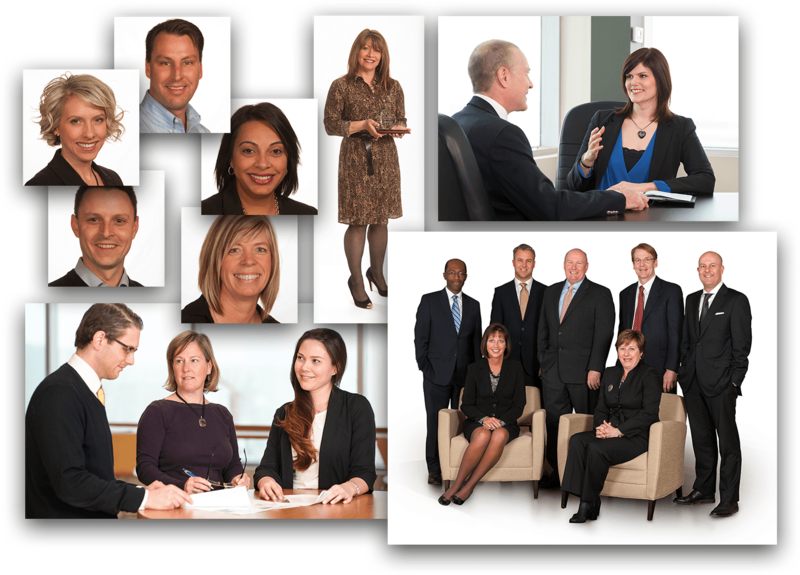 See our portfolio: team shots, corporate captures, headshots, events, portraits…and way more. Can critical content get noticed by employees in a targeted and measured way? 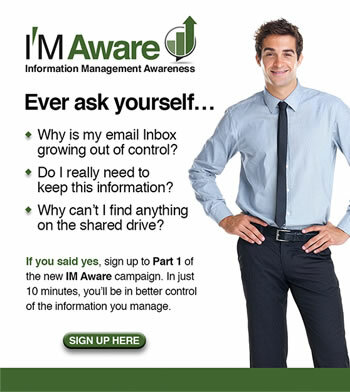 a cloud-based software that cuts through the clutter of a crowded inbox. The Ministry was launching an Information Management (IM) employee engagement campaign to help employees capture, manage, preserve, store and deliver information. 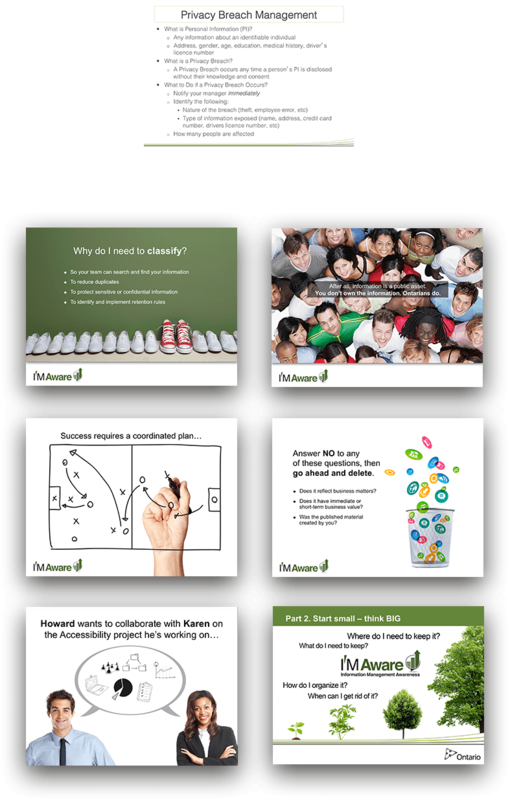 They had been using a 66-slide presentation deck — crammed edge-to-edge with text — to support their two-hour webinars. We knew it was not enough to simply incorporate a new branding theme (e.g., cut & paste a new logo) into their existing presentation deck and other materials. We began by conducting a series of interviews with the Ministry — from business owners to divisional leads — to fully understand the IM training program and existing IM practices. We also sat in on an hour-long webinar to understand better the employee experience. This information shaped our creative direction and was shared with the project team. 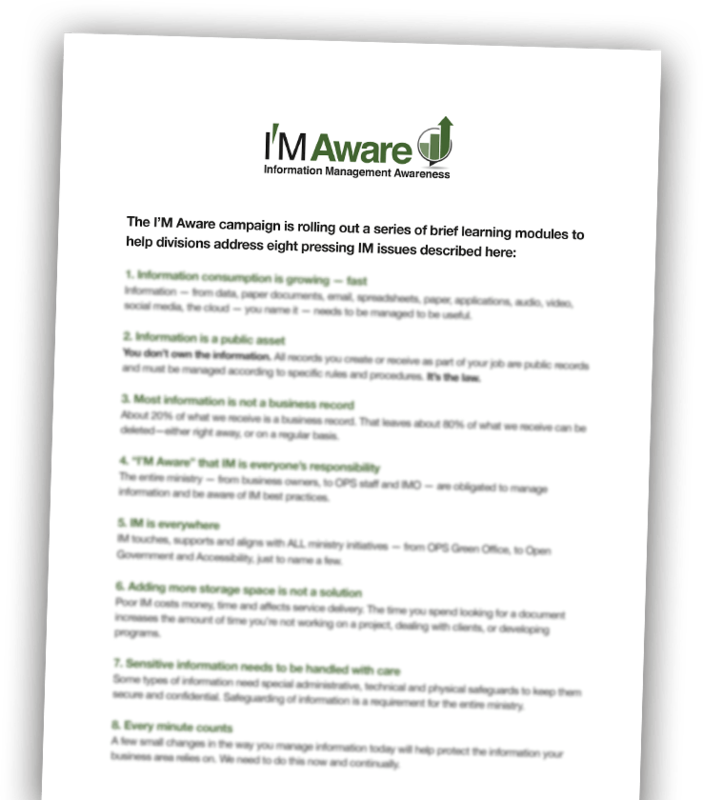 As part of the branding exercise, we developed eight principles to steer the brand and to introduce the IM Aware campaign to executive. 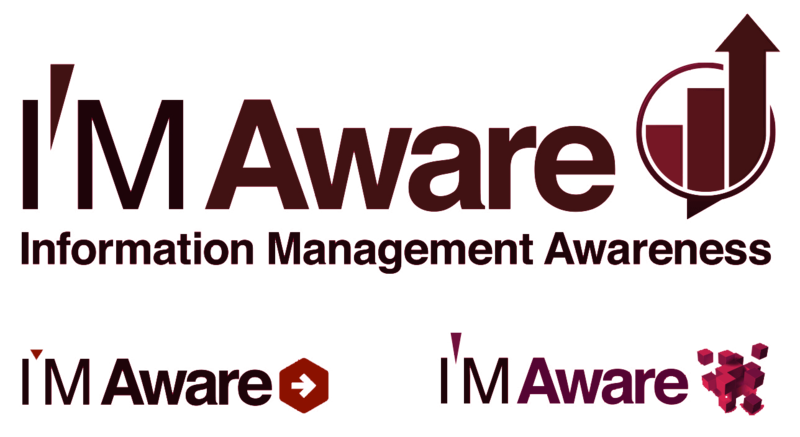 We drew up the synergies of IM (Information Management) and IM (I am) to tie the brand with the desired client requirement — to ensure employees understand IM practices, own them and activate them. The existing 2-hour presentation was too long and text heavy and did not effectively market the services offered. We rewrote, revamped and repositioned their training deck. The result was two brief, infinitely more vibrant decks — truncating the existing presentation to under 10 minutes for the general audience. Heavier and more detail-filled content was repurposed into audience-targeted tip sheets available on their intranet page. We changed the mode of delivery of the information so that each division could introduce the program to their staff as required. We designed an eVite template to replace their text-only invitations currently in use. I very much like the material. I think it does the job very effectively. I think youve really cracked a tough nut. A large mortgage insurance company like Genworth is engaged in many initiatives and projects concurrently. They need ongoing creative support to maintain and forward their brand through consistent, high-quality materials for both internal and forward-facing audineces—all on a tight budget and tight timelines. We know Genworth requires constently high-quality materials with fast turnaround. We continue to approach each project with the goal of superb customer service and top-drawer creative. We want every project to be perfect. 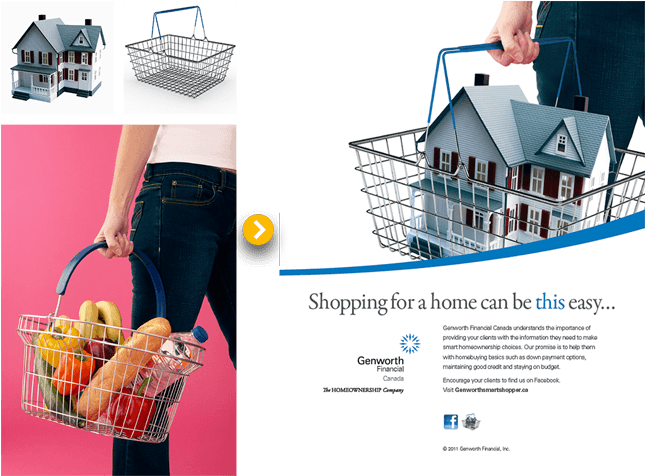 We virtually managed every facet of Genworth Canada's forward-facing advertising for print and web. We developed the look of their ads and, as required, we developed a series of ad concepts, year after year, that become their campaign for various offerings. Here we developed the idea of making shopping for a home simple. We presented the concept, then created this first Home Shopping illustration in Photoshop melding three base images. We created this format for all ads and wrote the headline. We are often called upon to create sophisticated retouches to illustrate ideas and situations. An illustration like this Home Vending Machine requires expert Photoshop manipulation to realize a convincing finished product. The use of shadows, and reflections to make the houses appear to be in the machine are key. So too is the creation of the enlarged delivery (right down to the fingerprints on the stainless) and the switch of currency to complete the illusion. For years, Genworth has invited us to shoot employees for all bios, social media, all imagery for annual reports, all company events, award ceremonies, and all media events. This level of trust and inclusion results in a comfort level with the staff and an opportunity to provide truly consistent coverage. For decades, weve been involved in hundreds of initiatives with Ontarios Ministry of Health and Long-Term Care. If you ask our clients, theyll tell you we get these projects because they can count on us— day and night, weekends and holidays—to get the impossible accomplished. Ontarios Action Plan for Health Care is a good example. To do all this over a weekend! It was within this project that we became intimately familiar with health care funding reform in Ontario — and subsequently became the Ministrys most logical choice when explaining this complicated (and sometimes controversial) reform to Ontarians. Deb Matthews, Minister of Health, was unveiling the provinces long awaited health care funding reform Tuesday morning. We began the project on Friday night. Being absolutely familiar with Ministry brand standards allowed us to hit the ground running. Our right-out-of-the-box reaction time to projects with this timeline means we were able to modify the logo, layout the content and provide the first proof by early Saturday morning. Writing was modified continuously throughout the weekend, yet we provided final proofs Sunday night and printed and delivered by Monday evening—just in time for the policys unveiling Tuesday morning. If you look at most business presentations these days, youll likely find them overwhelming. While its important to include data in presentations, too much can kill it. Thats why we were called upon to write and design a PowerPoint presentation to explain the Health System Funding Reform. 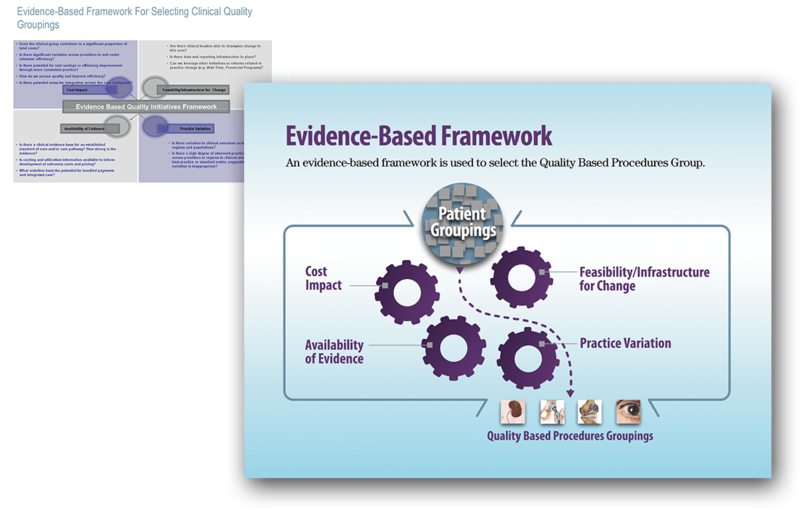 Take this infographic as an example—it describes how an evidence-based framework was used to select the Quality Based Procedures groupings within the funding reform. The deck became very popular very quickly, and so we were asked to create a video version of the presentation. We sourced voice talent for both French and English and generated the video in 4 days, again over a weekend! In 2011, Helen Stevenson (former Executive Officer of the Ontario Public Drug Program) decided it was time to leave the public office and provide employers with a solution for a troubling trend – steadily rising drug costs in private drug plans. 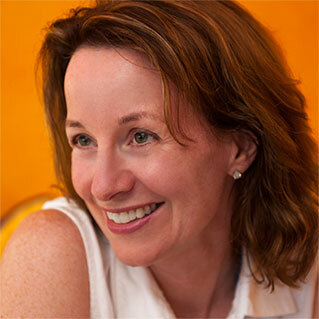 We had worked with Helen for years, and were now entrusted to build her companys new brand. Our brand experts seized a great opportunity —the word "REFORM" is embedded right in the brand name. We combined Reform and Formulary—perfect. One challenge is that no one knows what a formulary is. We always take a functional approach to website design and software development. We dont just look at a site's appearance, but also its infrastructure, logic, usability, and ultimately, its effectiveness. For the website and DrugFinder tool, we worked closely with software programming experts to provide a full range of services — from program and project management, to quality assurance, as well as front-end design and copywriting. 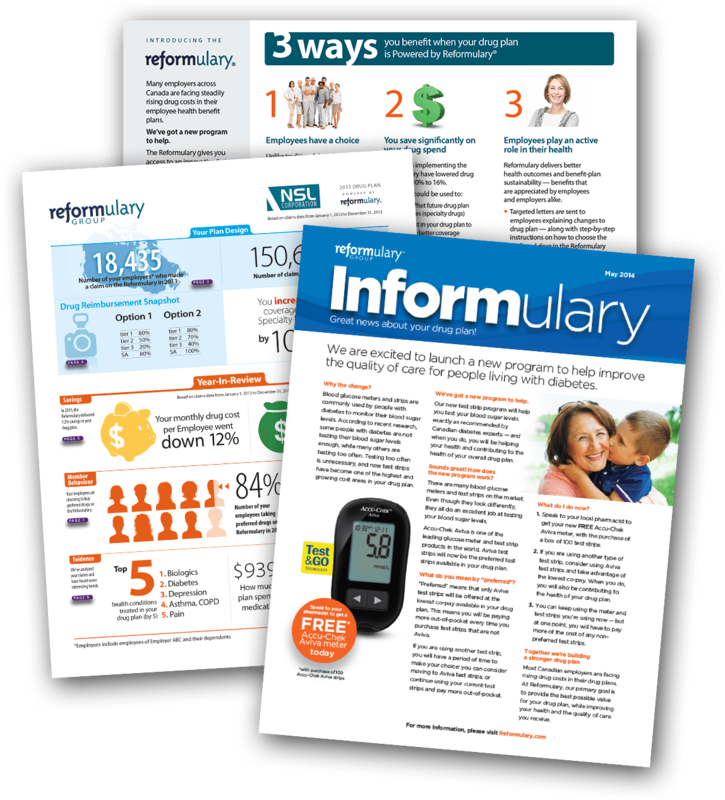 To fully realize the benefits of Reformulary, employees really need to know what the strategy is, why it's important, and what they need to do to support the Reformulary on a daily basis. We employed our "We Make the Complex Simple™" technique in a targeted communications campaign to employers, employees and pharmacy. Our goal is to deepen understanding and earn buy-in. Our editorial team helps write, edit, design and distribute all of Reformulary's digital marketing assets — white papers, case studies, blog posts, information graphics, press releases, and data sheets. We optimize content, messaging and positioning to engage target audiences meaningfully. Our search engine optimization approach ensures Reformulary's site is relevant to search engine queries and visible in search engine results. Done correctly — and consistently! In 2012, Cancer Care Ontario tasked the newly formed Ontario Renal Network (ORN) with communicating its long-term Triple Aim priorities for improving the quality of kidney care across the province. 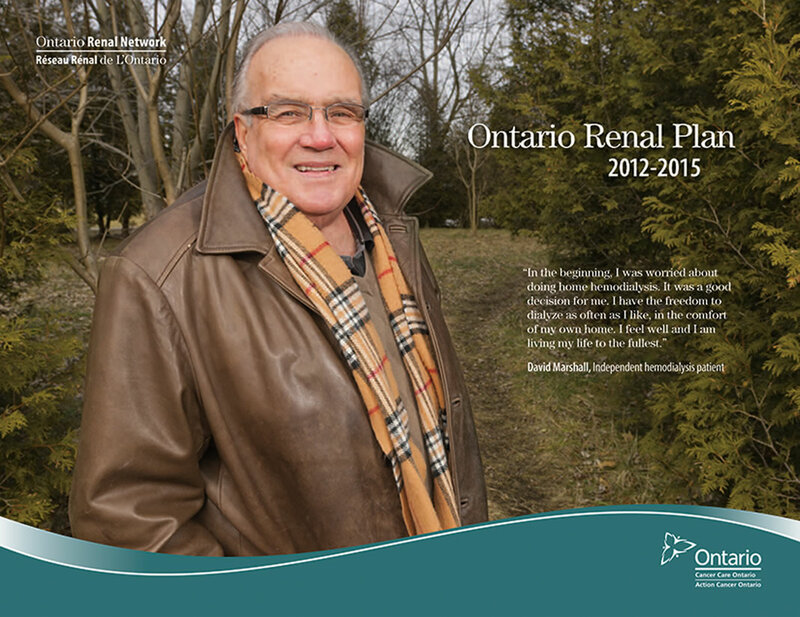 The ORN turned to us to write and design their first-ever Ontario Renal Plan 2012-2015. The research phase of this project often took us on the road across Ontario to visit patients and health providers in their homes or places of work. We became the face of the ORN — and the public's link to the policy being communicated. The writing portion of this project involved fully understanding the ORN's Triple Aim priorities and policies — which were in a state of flux and changing all the way up to the Plan's publishing date. There were two project managers — one from Cancer Care Ontario and one from ORN — each with specific expectations, deadlines and deliverables. This project also involved road trips across Ontario where we gathered information and sought advice from renal patients and their healthcare providers — often while sharing a cup of tea, or enjoying a homemade samosa. To support the ORN strategy, we visited renal centres to interview key people in the action plan. 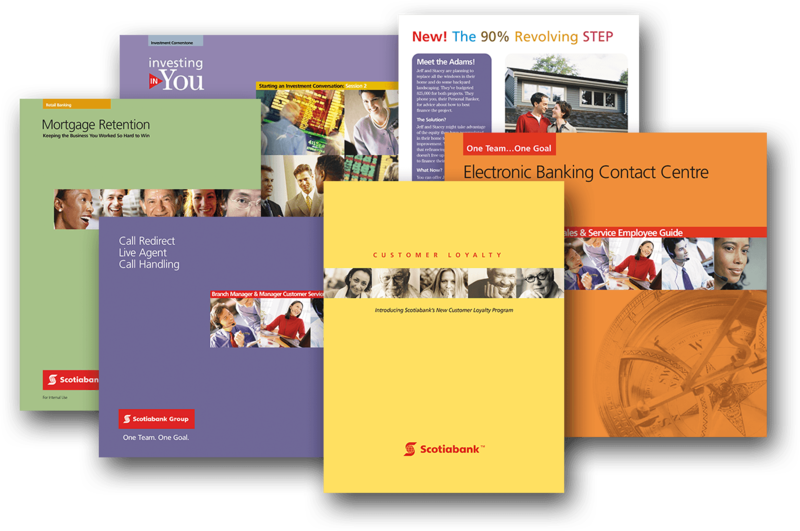 Over a six-year period, we were the agency of record for Scotiabanks Sales & Service group. We were solely responsible for influencing and inwardly marketing the sales & service culture to the global branch network, including front line, personal bankers and indirect channels. Scotiabank achieved #1 in Customer Service (Synovate Award) among Canada's five major banks in the four years we led Scotia's internal communications. We made the complex simple—bank-wide! Communications were developed within: Mortgages, Lending, Sales & Service, Electronic Solutions, Small Business, Investment Banking, Call Centres, Operations, Marketing — to name a few. Our methodology has been adopted by our client's internal communications team and is being used today. "Lynne's passion, enthusiasm and innovative approaches to change adoption and communications were particularly welcomed and leveraged in our diverse International environment". in the right medium, including: product launch kits, quick reference guides, information graphics, sales cards, skills building sessions, powerpoint presentations, coaching materials, video-casts, and talk radio shows. Campaigns provided how-to's, best practices, tips and examples to help employees grasp key concepts. @reformulary And of course a great group of women! @reformulary wow. That’s a nice bunch of photos! We’re family. We share a common vision and work as a cohesive, integrated team on ALL projects. Together, we’re relentless in the pursuit of deeper inspiration, clearer messaging, and the continuous hunt for better ways to inform, inspire and engage. Plus we have fun while we’re at it. Our culture stands out during client brainstorm meetings, working late to finalize a report that must be on the Minister’s desk in the morning, or when someone steps in so that a team member can skip out to grab front row seats at their kids’ spring concert. Now: Creative ideation and direction, chief designer, award-winning photographer, IT support, family guy. 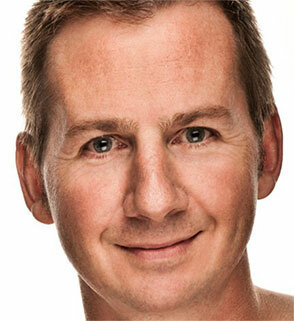 Then: Michael has been leading the creative development of brand and communications for over 25 years. He headed the design team in a print service bureau where he developed and managed creative programs in retail, internal and consumer marketing. Michael expressed his entrepreneurial efforts and creative vision in 2000 when he founded Hope Creative. Michael rolls differently than other creative types. His knowledge of vintage television is unmatched. He writes great ad copy. He’s an award-winning photographer and designer. His design degree is from Rhode Island School of Design. He’s designed at Apple in Cupertino. PLUS he holds the record for the fastest assembly of an IKEA PAX cabinet at just under 9 minutes. Now: Information synthesizer, content strategist, metrics-driven marketer, operations, business development. 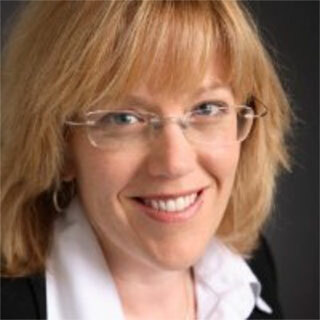 Then: With over 20 years of entrepreneurial experience as Principal of The Hoppen Group, Lynne has contributed strategic and conceptual thinking — and clear meaningful words — for Fortune 500 companies, not-for-profit and government. Lynne has an uncanny, unrivalled ability to cut through a sea of information to provide the facts that people need to know. Her critical, creative thinking and lean writing style inspires people to notice, understand, care and respond. Lynne really knows how to “make the complex simple”. Perhaps too, one of her most honed skills is as a fridge whisperer, able to create yummy and nutritious school lunches for three kids using only a single chicken bone and a radish. Now: Layout artist, editor, SnapComms guru, office management. Then: Monica and Lynne met first in 1990 as interns at a publishing company in Mississauga—since then they’ve been to each others weddings and shared tea almost daily for decades—so Monica IS family. Around our office, Monica is most known for her eye-for-detail. She’s responsible for agency-wide delivery of all projects and ensuring we produce our best work quickly, efficiently and on budget. With over 20 years of production experience, Monica has managed a ton of diverse and important projects for clientele like Scotiabank, CIBC, Genworth, Janssen Inc., AstraZeneca, and Rogers Communications, to name a few. Now: SnapComms client support, solution-finder, employee engagement specialist. Then: Poor Paula — her home base is the beautiful and tranquil Santa Barbara, California. Paula is one of those rare sales and service managers who also naturally serves as an inspiring mentor. With a strong background in IT, sales and marketing, Paula is our go-to person for SnapComms problem-solving and support. When we require her expertise to help a client, she eagerly steps in to provide exceptional sales and post-sales training support. Paula’s positive attitude and the respect others feel toward her are infectious. 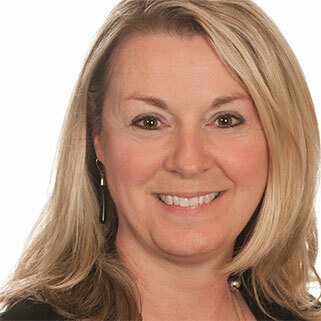 She’s the real deal and WE are the lucky ones to have her as part of the SnapComms Canada team. with partners across the globe.